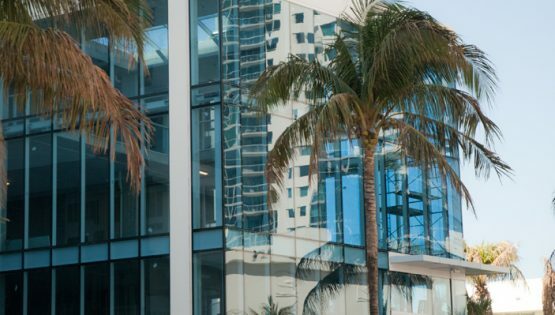 Protect Your Miami Home With Impact Windows and Doors! Our industry has advanced more in the past decade than it has in the past 75 years. Windows are not just aluminum and glass anymore; there are many options that will enhance the comfort level of your home as well as protect it. Your home is typically your single largest investment, protect it with quality impact windows and doors and enjoy the benefits for years to come. 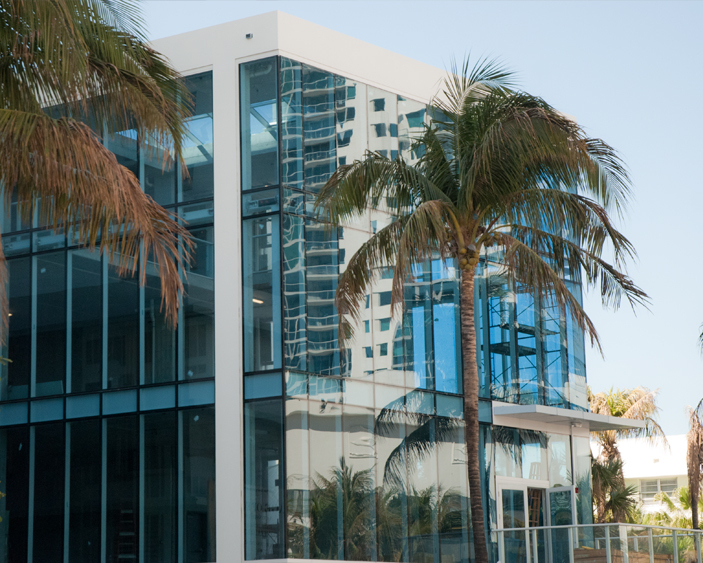 Florida Engineered Glass Corp. will work hard to make your window or door project fit your budget. We provide seamless and effortless experience to ensure you can take advantage of the many benefits they offer. the majority of impact windows and doors replacement jobs require no alterations to the openings. We will most likely have to remove the existing stucco around the windows or doors in order to properly remove and prep for the new products to be installed. In some case window interior finishes may have to be altered as well. Typically, existing windows can be removed as one unit. There are cases, however, where some windows may have to be taken apart piece by piece. Expect some dust to be generated due to the demolition and preparation of the openings to receive the new windows and doors. As common practice, our installation team makes sure to properly contain each opening and keep dust debris to a minimum. 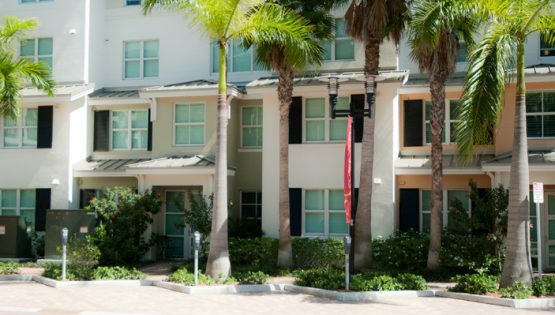 Stucco & drywall repairs are usually included in scope of work unless specifically instructed not to. 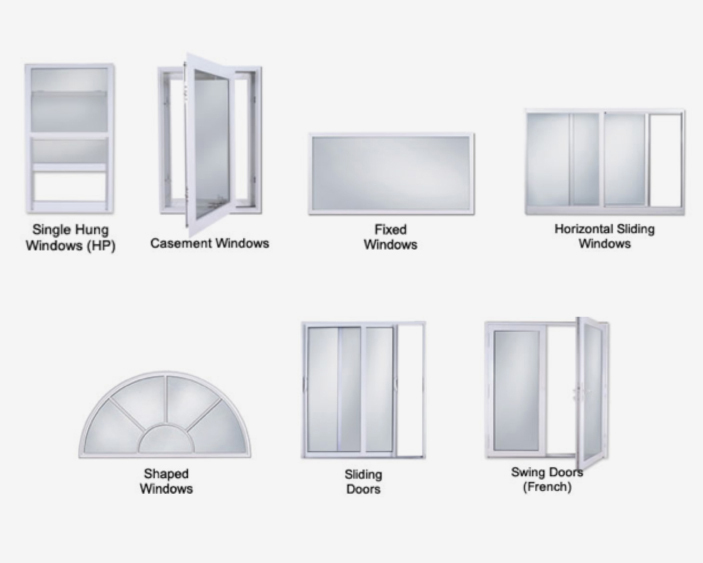 Florida Engineered Glass Corp. offers many styles of windows and doors with various features. 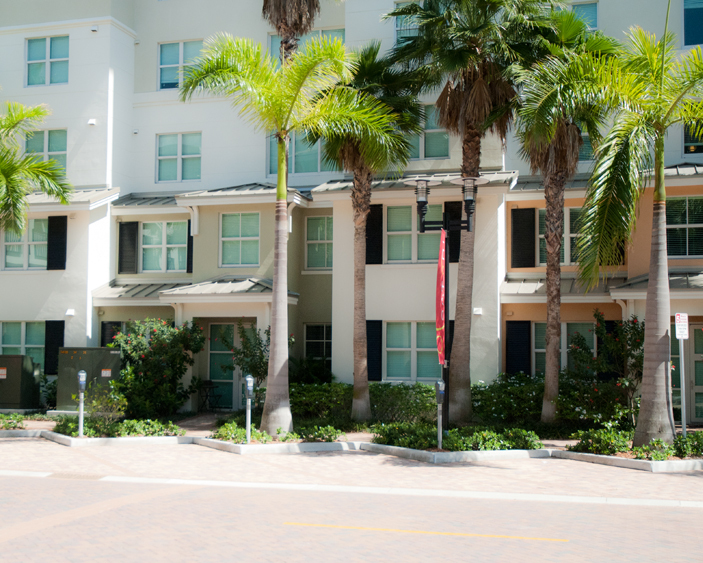 When it comes to quality & strength, we only offer windows and doors that meet the high standards of the Florida building code. This makes us a favorite among homeowners, architects and contractors alike. At FEG we make sure financing your Window & Door project is as easy and affordable as possible. Our team will be there for you to go over details and a variety of attractive financing options to help you fit your project within budget. Once submitted, You’ll receive a decision regarding your application within minutes.